Google Home Mini smart home hub review - Which? 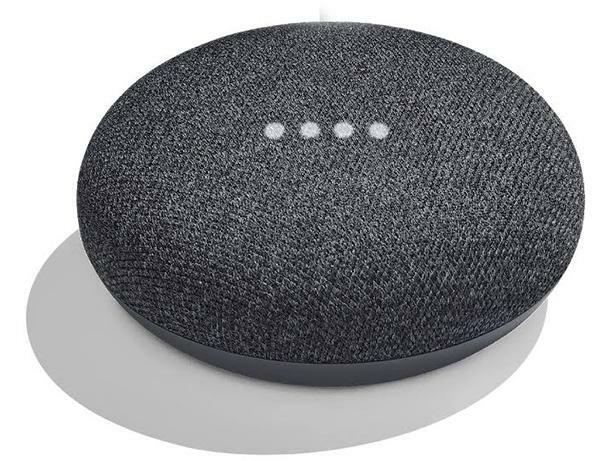 Following the success of Amazon's Echo Dot, Google has now responded with its own micro voice-activated hub, the Google Home Mini. This pebble-like hub works in the same way as the larger Google Home, it can control your smart tech, answer queries, read the latest news and more. But can it really challenge the all-conquering Amazon Echo? Find out in our Google Home Mini review.